Michael Terpin has charged AT&T for the SIM-swap fraud wherein the hacker managed to impersonate his identity and gain access to his cryptocurrency accounts. Cryptocurrency investor Michael Terpin has recently sued telecommunications giant AT&T alleging that the company has failed to protect his cell phone data which the hackers exploited to steal his cryptocurrency holdings worth $24 million. As reported by CNBC, California-resident Terpin has filed a 69-page lawsuit through the Los Angeles litigation firm Greenberg Glusker on Wednesday, August 15. 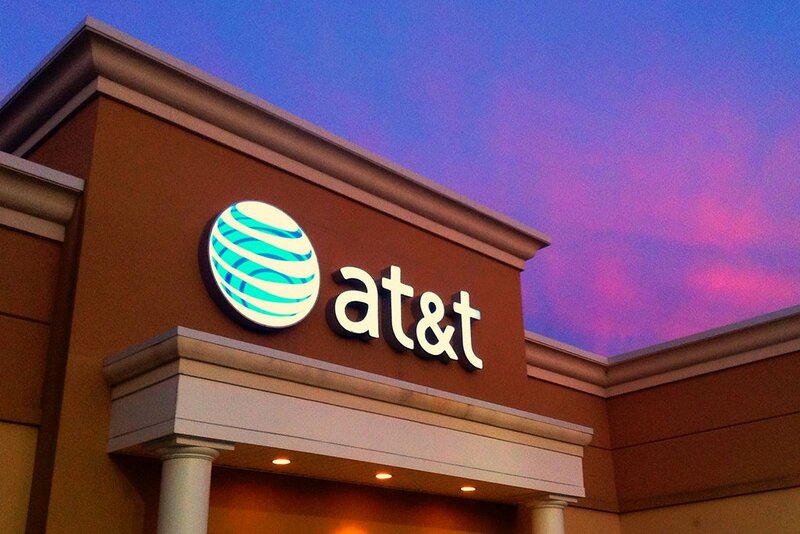 The plaintiff has sued AT&T for nearly $224 million while alleging that the cellular service provider has been negligent in the protection of the customer data allowing hackers to get unauthorized access to his cell-phone account. Terpin’s case is a classic example of the SIM swap fraud wherein the hacker has impersonated Terpin’s identity while convincing the AT&T employee to give him access to Terpin’s phone number without asking him for valid identity proof. This way the hacker managed to get the PIN code to Terpin’s account. 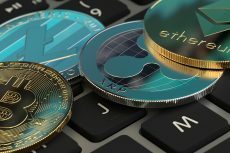 This year there have been multiple cases of cryptocurrency hacking where hackers have managed to steal digital assets worth millions of dollars from the wallets of customers. Meanwhile, apart from this traditional stealing methods, study shows that ‘cryptojacking’ has been on a high rise, a hacking technique that involves targetting online computers while using their machine powers to mine digital currencies. Terpin’s case is a recent example of the risks associated with the SIM-based two-factor authentication. 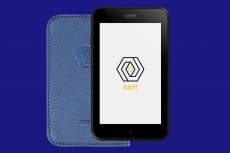 As a result, crypto investors should consider using the “cold storage” wallets which store the digital assets on a hardware device without exposing the risks of being constantly connected to the online networks. 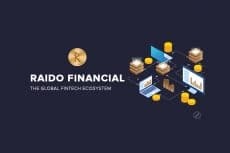 Why is Raido Financial A Secure and Reliable Option?